Want to start working out and not sure where to start? Meet new people in a friendly, social setting while getting in shape by joining “Fit with Friends”. 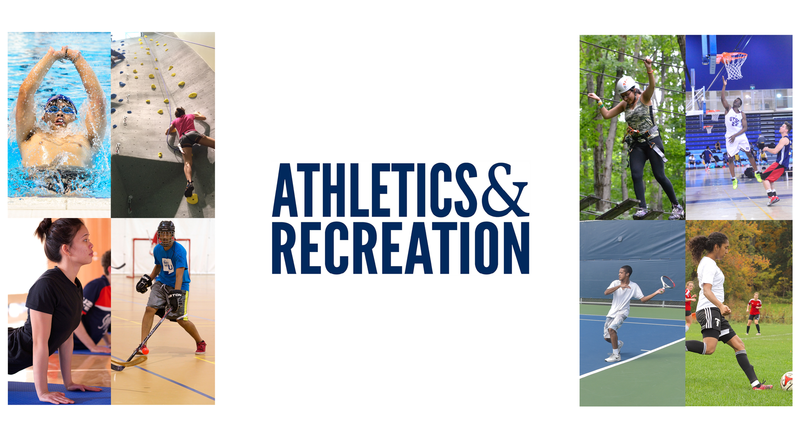 This program encourages students to get active in a fun, healthy, and inclusive environment. Instruction will be given by one of our Fitness Staff to include a variety of workout options such as Synrgy workouts, aquatic activities, recreational sports and some educational workshops on nutrition and exercise techniques.